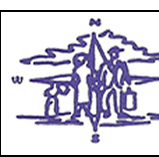 Members of the local Portuguese community established the Immigrantsâ€™ Assistance Center, Inc. (IAC) in 1971. It was organized to help immigrants overcome language, cultural and economic barriers and to integrate into the American Way of life. The search for a center location was conducted and the funds sought through the emergency Employment Act to hire the staff. After nearly three years of dreams and plans the long-envisioned Immigrants' Assistance Center, Inc., is became a reality. With a temporary location at the Onboard's North End Community Center (local agency supported by (OEO) of New Bedford, and with the hiring of two staff members through E.E.A. The Center was opened in late August of 1972. 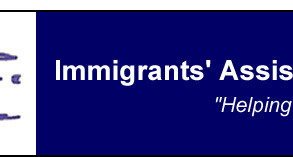 The by-laws state that the purpose of the IAC is to assist, promote, develop and coordinate civic, educational, charitable, governmental, business, medical, legal and religious organizations and firms in advocating, upgrading and organizing in the interests of persons immigrating to the United States, particularly to Southeastern Massachusetts. 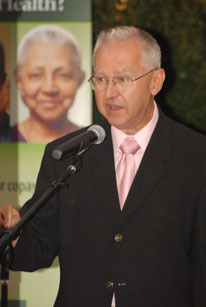 It provides direct and indirect services to immigrants and non-English speaking persons, including referral to any and all existing public and private agencies which will assist immigrants to satisfy all their social, economic and cultural needs, to actively solicit financial and other assistance for the above purposes and in general to improve the quality of life in the immigrant and non-English speaking community within the exclusively charitable meaning of section 501c (3) of the Internal Revenue Act of 1954. Today, the IAC serves as the point of access to every type of social service publicly available in the Greater New Bedford Area. The Center helps non-English speakers access information and services for any problem or need. The IAC is a vital link between the non-English speaking community and all of the other public and private human service agencies and providers in the area.